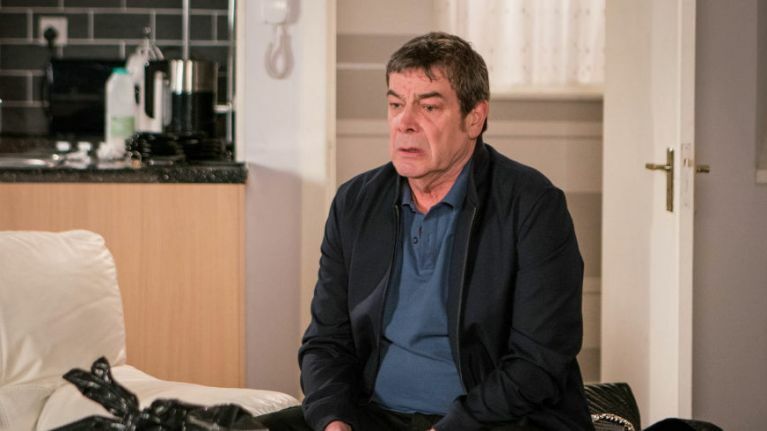 Coronation Street viewers have been left in shock at Aidan's dad Johnny being overwhelmed after discovering his son had taken his own life. The discovery of the body happened off-camera, but viewers heard Johnny break down after he found his son's suicide note, as the show explored the issue of male suicide. The note read: "Don't go into the bathroom - call the police." The viewers heard him respond: "Dear, God no! What have you done?" Viewers on Twitter were hit by the rawness of the scene. #coronationstreet is heartbreaking. But it’s great that they are giving men with mental health issues a voice.